jone 5 needed a new product packaging design and created a contest on 99designs. A winner was selected from 233 designs submitted by 27 freelance designers. High quality work and quick turnaround. It's business as usual with mewho.3d. CobyStar is the best! Can’t do a graphics project for our company without CobyStar - timely, reliable, and creative!! Wonderful designer, very easy to work with and quick turn around time. Highly recommend! Great Design, Fast Response. Would recommend. 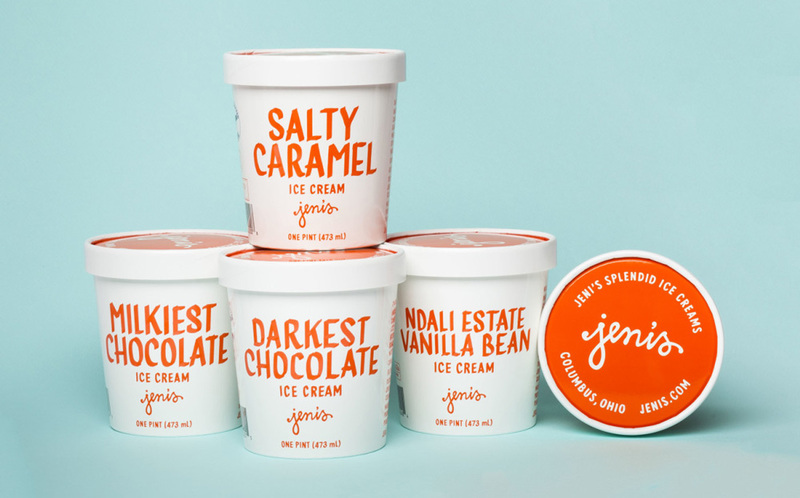 Jöne's Gelato is an organic coconut milk-based Paleo & Vegan gelato, free of dairy, eggs, nuts, soy, gluten, and cane sugar. It is low-glycemic and diabetic friendly. It's target audience is typically anyone with an awareness of nutrition and good food; customers include kids with food allergies, a lot of millennials, and up to people in their 50s. Demographic includes those in a higher income bracket, who take care of their health, love food and nutrition, and are particular about what food they eat. - For best results, let thaw 5 - 10 min. Chef Jöne, classically trained in French cuisine, started her fine dining career in Michelin-starred restaurants in California and France. Having an affinity for foods with dairy, eggs, and gluten, she later discovered that she had developed intolerances to them. Chef Jöne made the switch to a Paleo lifestyle which immediately improved her health and quality of life. 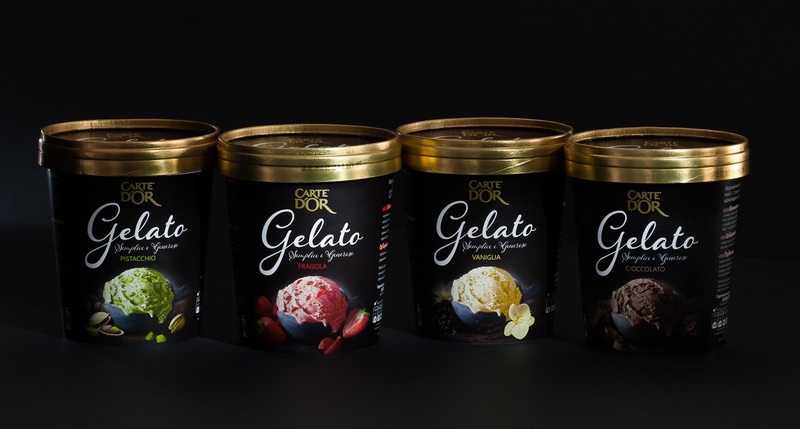 Challenging conventional thinking that "healthy alternatives" have to be tasteless, she made it her personal mission to create a high-quality gelato without any of the traditional ingredients. Chef Jöne is proud to bring you Jöne’s Gelato: a Paleo dessert with all the decadence and satisfaction included. For best results, thaw 5 - 10 minutes. DAIRY FREE, CANE SUGAR FREE, GLUTEN FREE, PALEO needs to POP! - Please remove the background and place gelato/ingredients on black background. It's COOL to be healthy. Too many brands go the hippie, green, busy, cartoonish look which makes people think Paleo foods are not cool and don't taste good. Thaw 5 - 10 minutes.